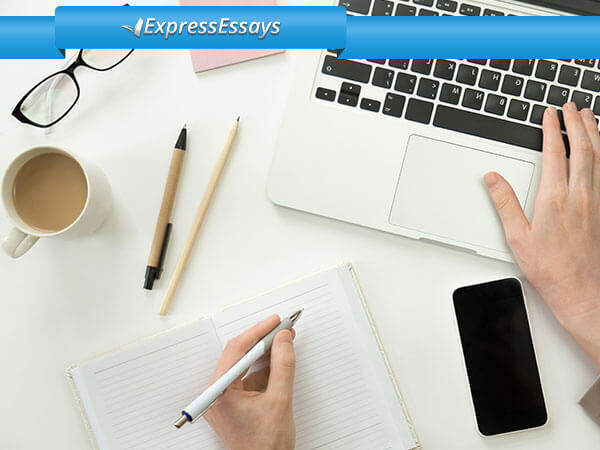 Introduction: While writing an introduction for your literature essay, be brief and present the direction of your paper. You have to define all the aspects of the book that you will deal with. Paragraphs: When creating a paper, you have to clearly identify from five to seven specific points that will be discussed. Each point should be covered in one or two paragraphs. It is very important to make smooth transitions between paragraphs in order to ensure natural flow of the paper. Evidence: If you state a point, you have to prove it. You should provide some sufficient evidence to prove and support the statements you make about themes, main characters, style, relationships, and so on. Every time you state a point, refer to your book. You should provide examples from the text in order to support your points. The best way to do this is to make a direct quote. Direct Quotes: You have to remember that direct quotes should be correctly formatted in order not to be regarded as plagiarism. When providing a long direct quote, you need to begin a new line and indent it. Try to provide short direct quotes, no more than 3-4 lines. You should indicate the authors of the quote in the text, then put a colon and after that provide your quote using quotation marks. It is crucial to properly format your quotes as it shows that you are well-versed in academic writing and formatting. Selection: Do not retell the whole story of the book. You should select parts that concern your topic and help you to answer your main question. Answer to the question: It may sound strange but very often students forget the question and lose their train of thought. Therefore, whenever you finish writing a paragraph, stop, read it through and think if this paragraph helps you to answer to your question. If it lacks needed info, change it so that it directly answers the question. Conclusion: You should summarize all your main points at the end of your literature essay. Put them together and draw a good conclusion that will answer your question directly. 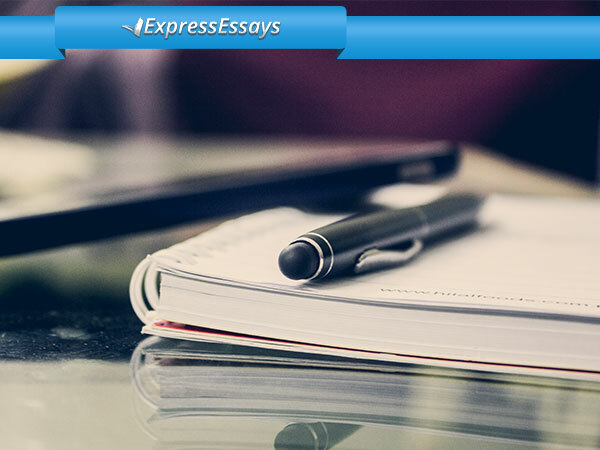 Style: You should write your essay in formal style. Avoid first person use and colloquial phrases. You should use the right tone while writing academic papers. Keep being inspired: You have to remember that you have to be ingenious and present new and fresh ideas. Do not be afraid if your viewpoint will not be the same as the one of the authors who have explored your topic. Do not forget that you should support your point of view with evidence. 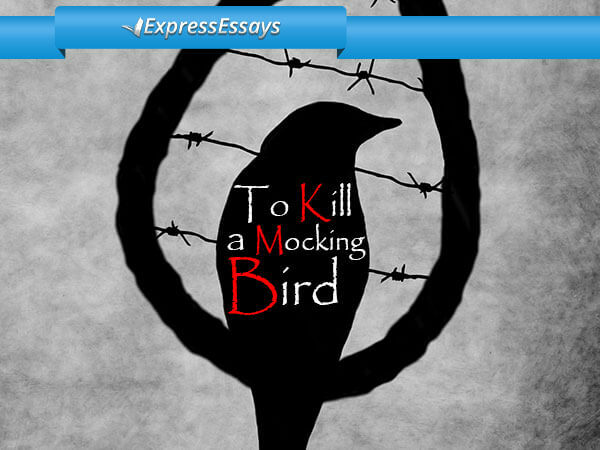 You have to be creative while writing your literature essay. Novel paper writing: It should include the main theme of the book, plot, characters, setting, and style. If you provided the question about the theme, state some ideas about it in your introductory paragraph and then discuss this in one or two paragraphs. Then you can provide some info about how some aspects can contribute to your topic. In conclusion, you should summarize all the main points you want to present in your paper. Drama paper writing: This type of writing includes the plot, theme, characters, setting, and technique. While writing this type of paper, you have to use special techniques in each paragraph. 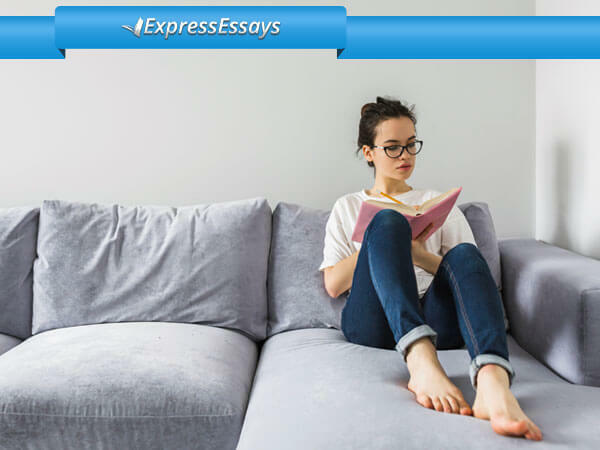 Poetry paper writing: While writing poetry essay, you have to provide the theme, style, and technique. Do not forget to include such things as assonance, alliteration, rhyme, versification, or rhythm, where they are appropriate. It is very important to be well aware of the main formatting aspects. While you use the titles of novels, books, magazines, newspapers or journals, they should be italicized. You have to remember that when you provide titles of longer works, they should be italicized. 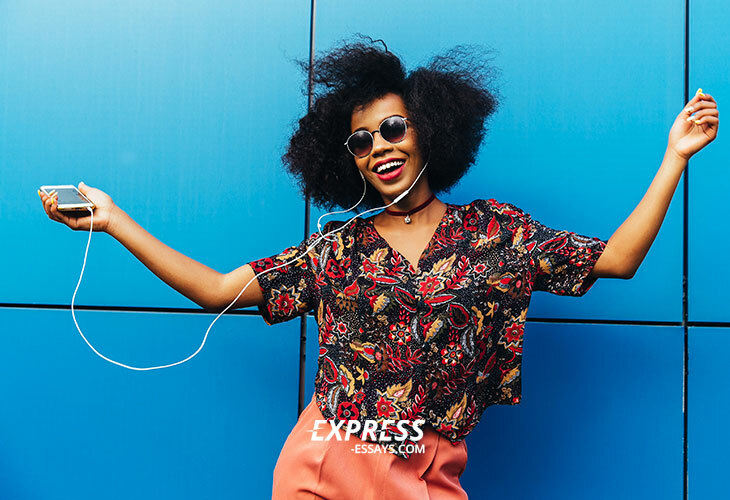 If you have to present a poem, short story, article or other short work, use quotation marks in order to properly cite it. Do not use weak verbal nouns or verbs. Your paper should have appropriate structure, good research content and properly formatted sources and references. Do not forget that you have to provide a paper that will impress your professor, thus you have to be innovative, creative, and confident in your success and evidence provided.